The Polish Lotto is not only a hugely popular game among the Polish community, but also the entire world. The lottery offers players a low entry price and incredible jackpot odds that make gaming here an exceptional value for money experience. It’s also easy to bet and offers you Lotto Plus game where you have more chances of hitting it rich. Lotto players from around the world are starting to pay attention to Poland Lotto. If you are looking for a game to whirl but have no idea how to start, don’t worry because all that is covered. Read on to find out all you need to know about why and how to bet on this Polish national lottery for some richly rewarding Poland Lotto results, or bet on the Polish Lotto! 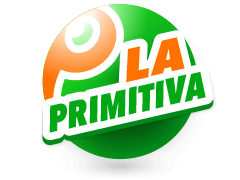 The Polish Lotto is a product of Totalizator Sportowy, a Polish State Treasury organization. 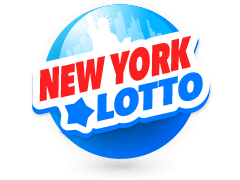 The lottery was created back in 1957 and was known as Duzy Lotek until October 2009 when it adopted its current name. Since then, the Poland Lotto results have produced several overnight millionaires (more than 1,100 players, to be exact). This lottery is so prevalent in Poland that 50 percent of the residents bets on it at least once every year. 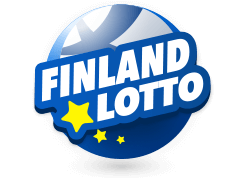 The lottery has a guaranteed minimum jackpot of about €389,229, which is carried over if there is no winner. The next Polish Lotto jackpot is currently over €2 million, and it could very well be the smartest £1.00 you have ever spent! 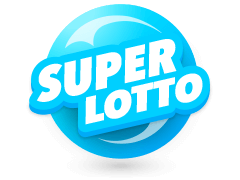 Apart from the standard six numbers, the lottery offers players a chance to participate in bonus games called the Super Chance as well as Polish Lotto Plus. 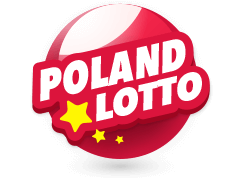 If by any chance you miss the live Poland Lottery draw shows, you have the fortune of checking Poland Lotto results from wherever you are online. Multilotto is a platform that gives you access to the results directly from your smartphone or PC. 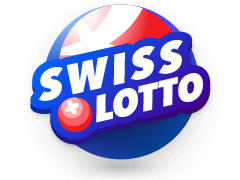 Apart from Poland Lotto, this site is your one-stop destination for anything to do with major lotteries around the world, all from the comfort of your home or office. 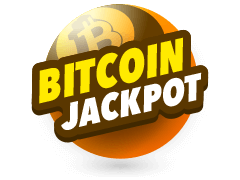 The platform also lists accurate information on jackpot funds for every lottery you can think of. Checking historical lottery results is simpler than counting from 1 to 5! Apart from rewarding Poland Lotto results, you can also become a millionaire by the end of the week on other European lotteries like Eurojackpot and the UK National Lottery. 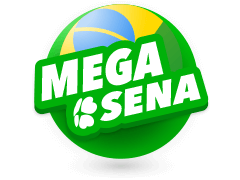 EuroJackpot is an exciting European multi-national lottery that offers you prizes that are bigger than most international lotteries. 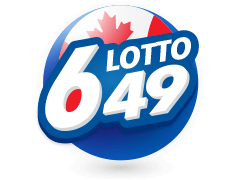 In this lottery, all you need to do is pick 5 numbers from a selection of 50 numbers, and further 2 numbers from a pool of numbers running from 1 to 10. You hit the jackpot once all 7 numbers match. 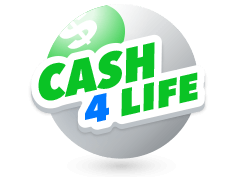 However, if you do not match the 7 numbers, you can still take home a cash prize due to the lottery’s 12 tier system that offers you lower monetary rewards. 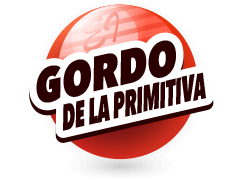 Draws take place every Friday and the results published on Multilotto as soon as they are announced. 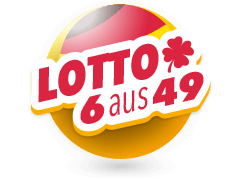 Multilotto gives you a platform where you can view todays Poland Lottery results as well as Eurojackpot Results.